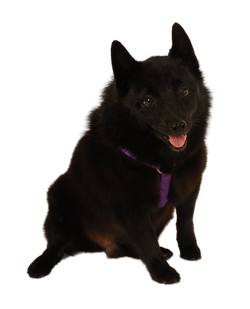 Puppy Prodigies is a Neo-natal and Early Learning Program, whose SURFice Dog Initiative was born out of a failed class mate who really just had her own initiations on making a splash. Ricochet the SURFice Dog became known as the only dog in the world who surfs with special needs kids and people with disabilities as an assistive aid. But as that wasn't enough Ricochet fame made her what she is today, fundraiser extraordinaire! 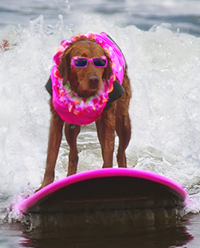 Ricochet the SURFice Dog & Emma Zen team up in the Summer of 2012 for the most successful fundraiser raising enough funds in one week to supply many cities in the state of Colorado with pet oxygen masks kits! We are fortunate to have such generous friends in our mist! 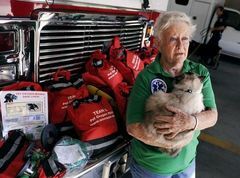 Over 500 Pet Oxygen Masks kits were donated to the state of Colorado and other fire prone areas made possible by this donation. 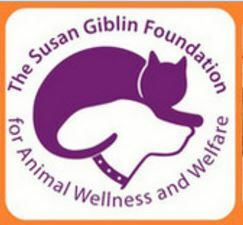 The Susan Giblin Foundation The Susan Giblin Foundation for Animal Wellness & Welfare formed to honor the memory and continue the work of Susan Giblin, a Certified Veterinary Technician and noted animal advocate, who passed away from leukemia at the age of 46. The Foundation's mission is to raise and dispense funds to support animal care giving organizations, to foster awareness and education of complementary therapies, and to support the continued education of those in the animal medical field. Their organization is located in Dillsburg, PA and they were impressed with our "in your town" program we run at the Emma Zen Foundation. Were we teach others how to be TEAM O2 leaders and properly distribute life saving equipment for pets in your neighborhood. This donation will supply 40 Pet Oxygen Masks kits to the state of Pennsylvania! 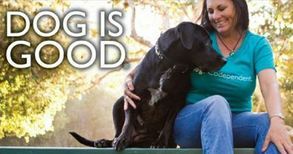 Dog is Good, a Dog lifestyle company, creates and markets gifts and apparel for dog lovers. Located in Los Alamitos, CA, the company sells wholesale and retail, and licenses the brand to numerous manufacturers in the pet, gift and home product industries. Primarily still recognized an apparel company, Dog is Good is quickly recognition in the gift and pet markets. They have also developed a reputation for generously giving back to animal welfare organizations. 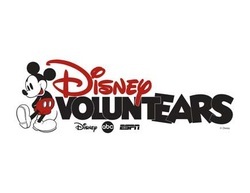 Voluntears Ears to You, two time recipient! 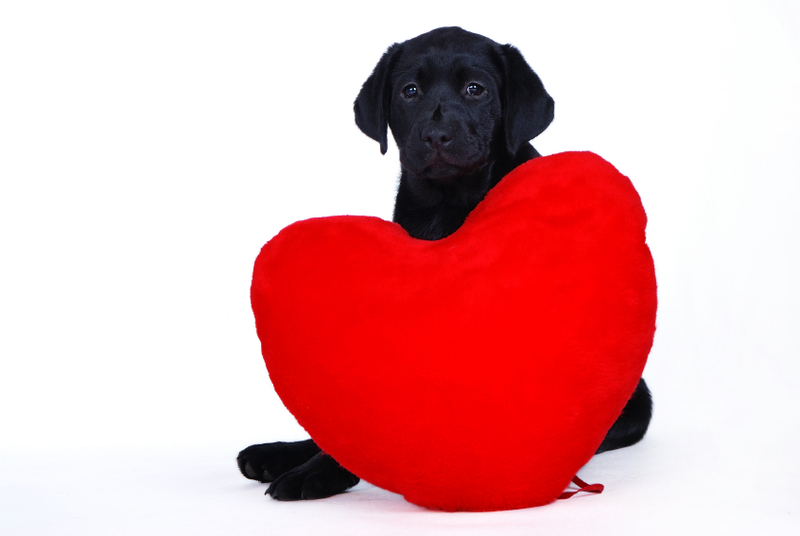 (2012,2013) We would like to thank DeeDee Montaya and her dog Ebony for making these donations possible! C. J. Segerstrom & Sons is a family owned business Incorporated as a major real estate company in Orange County, California. There crown jewels are the South Coast Plaza, the Orange County Performing Arts Center to name a couple. Here in the OC we are very pet friendly so it comes as no surprise that they choose to support a pet safety organization. However we are honored to be their chosen recipient. The Keating Crawford foundation is located in Montclair, New Jersey. December 2013 we begin to raise funds online for the largest fire department in their state. An effort began by an individual looking to establish the kits in their own town. During a social media request one of our friends took note and contacted the Keating Crawford Foundation.